On average, we send and receive 122 emails per day! That’s a whopping load of emails, and if you’re in a customer-facing role, like myself, you likely spend even more time in your inbox trying to engage prospects, assist customers, and create advocates. Whether we like it or not, email is a prime form of communication in today’s business landscape. But, email is so impersonal. Yes, you can use friendly language and ask the individual on the other end how their weekend was, but does this really differentiate your email from the 122 other emails they receive and send that day? Probably not. If you’re reading this blog, you’re probably already aware that video is the most powerful form of content when it comes to building strong and personal connections, but creating a video for every one of your emails isn’t the least bit scalable (not yet, anyway). This is where video email signatures come into play. Customer-facing employees should start thinking about a video email signature in the same way that they view Wi-Fi access at work — it’s not a luxury, but a necessity to get your job done effectively. What are video email signatures? As you can see, the video is short, sweet, and to the point. I explain who I am, what my role is, and just a few fun facts about myself. Wouldn’t you say this makes a much more human connection than a few blocks of text with my name and title? Your prospects and customers are not likely to feel a real human connection to you through typed words on a screen. If they’re able to see your face and learn what you’re interested in, they’re much more likely to trust you. Whether you’re trying to close a big deal or just checking up on a happy paying customer, these videos will ensure that each individual you communicate with establishes a connection to you and your brand. And once you’ve made the video, all you have to do is add it to your signature. 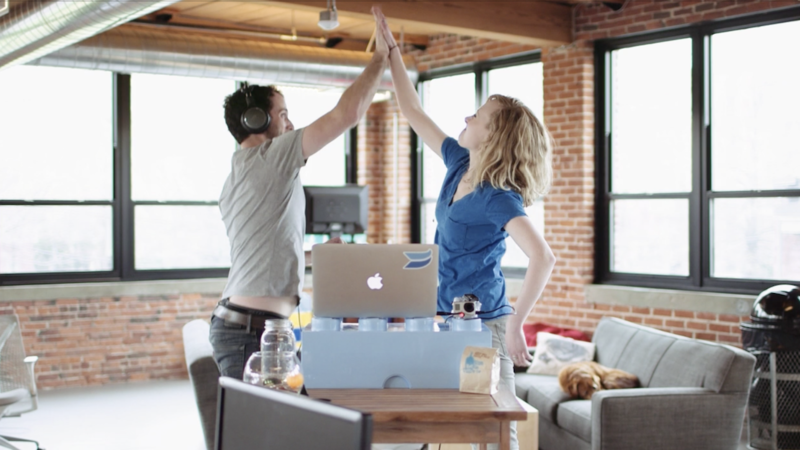 Early in 2016, we started using video email signatures more and more across customer-facing Wistia teams, and using Wistia’s powerful analytics tools, we were easily able to track the performance of these puppies. Check out the stats tied to my personal email signature. Not only that, but the red line in the above engagement graph shows that there’s a significant amount of viewers rewatching sections of the video. Apparently, cupcake jokes are well-received (note the spike in rewatches). Not to mention I’ve received several emails from customers telling me that they too run marathons, or that they don’t run marathons, but they do eat pizza once a week (I fully respect that, by the way). 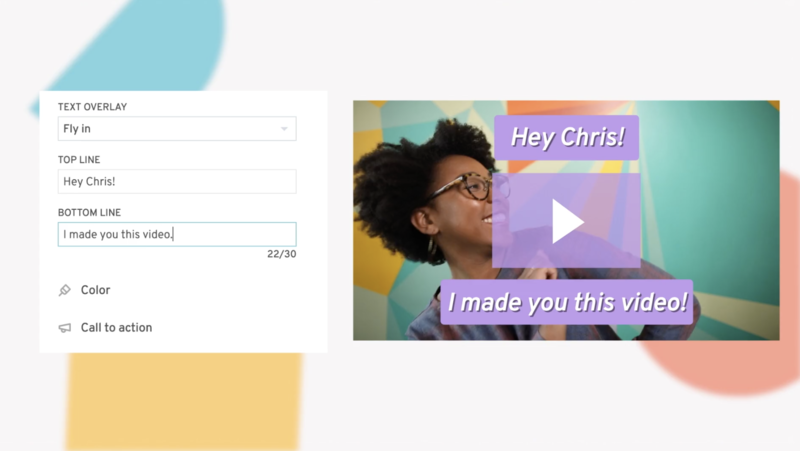 Here’s another great example from my colleague Jonah on the sales team, who’s also a big fan of using his video email signature in every conversation he has with a potential customer over email. And check out the beautiful stats tied to Jonah’s quirky and welcoming signature video. As you can see, Jonah’s video is also knocking it out of the park in terms of engagement. 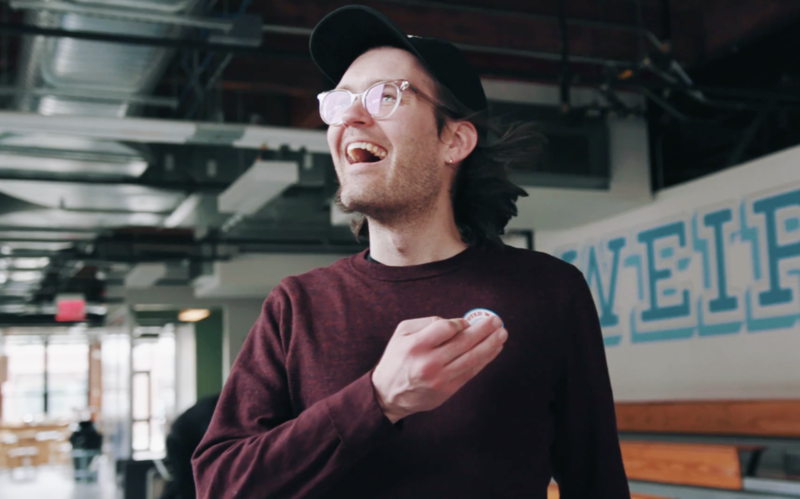 You can only imagine how this helps Jonah connect with prospects who are just becoming familiar with the Wistia brand. It’s much easier to put trust into a product when there’s an actual human tied to that product, who’s able to ensure your needs are being met before making a commitment. You might be rolling your eyes at these fancy video examples and doubting you’d be able to mimic this for your customer-facing employees. Well, don’t jump to conclusions just yet! While Wistia does have some pretty fancy equipment rolling around the office and a very talented video team (we are a video marketing company after all), we also made each of these videos in roughly 2–3 hours (shooting and editing), with a Canon 5D Mark III, a tripod, and an external microphone. If you’ve got an iPhone, that’ll work too! 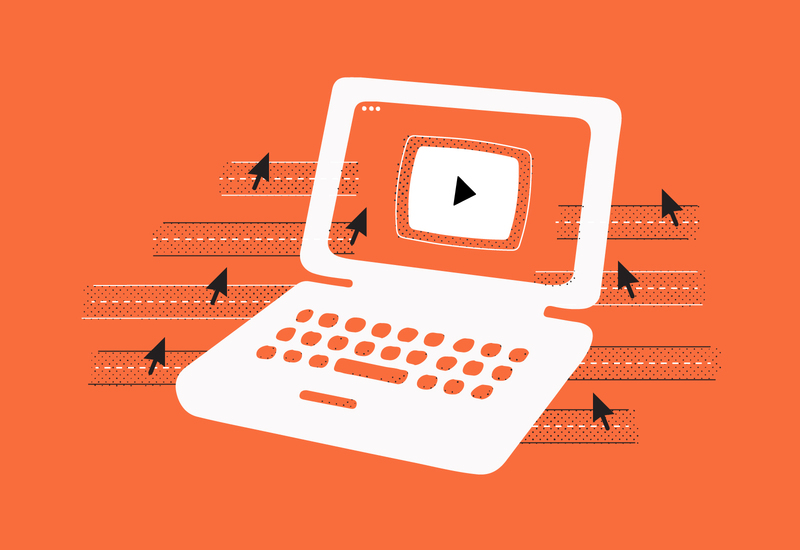 Study after study has proven that shorter videos hold longer engagement, which makes sense. People are busy, and attention spans are short! 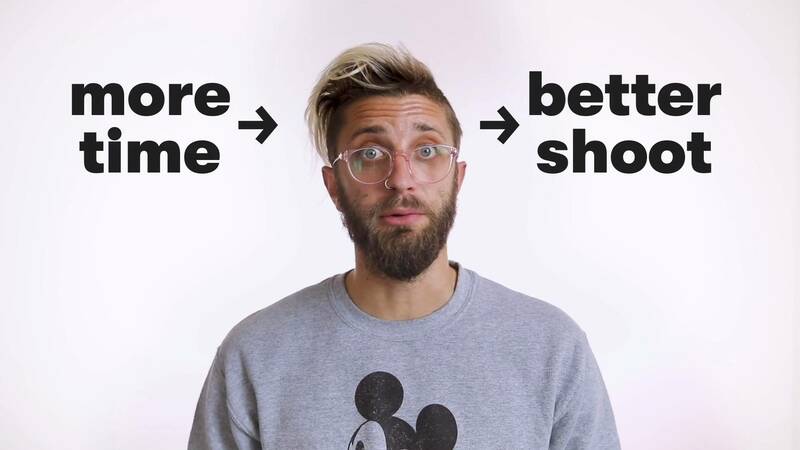 As a rule of thumb, keep these videos between 30 to 90 seconds. Anything longer is a bit much for a simple introductory video. Have each employee write a simple script. Give them a character limit to keep things short and to the point. In our case, the script gave us a framework for where we wanted to shoot and what I wanted to convey in each location. When you’re shooting, don’t be worried if the script changes a bit. Always be ready for unexpected obstacles and shifts — sometimes they lead to fun results! Try keeping the language casual and personal, and if humor works for your brand, you can add in a joke here and there. This gives the video another level of personalization, because it allows you to take the customer or prospect to meaningful places where you spend time. Allowing your viewers to see where you eat pizza or even just your favorite place to work in the office will instantly give them a glimpse into your life, which can help you form a stronger connection. And you don’t have to travel far! As you can see below, my colleague Erika just popped down into the T station right by our office to show how she commutes to work each day. Our video producers shot each of these videos within a few hours, so each subject is wearing the same outfit throughout their entire video. They’re also the same distance away from the camera in each scene (thanks to a handy measuring tape), making it seem like they magically appear in each location. Having some form of CTA at the end is always helpful. Since this CTA will be in every email, make sure that it’s not catered toward a specific individual or audience, but rather something broad that could apply to any customer or prospect you communicate with. Providing an email, phone number, or calendar link should do the trick. As more people have joined our team, we’ve made sure that each customer-facing employee has their own video email signature. At this point, it’s baked into our employee onboarding process for these teams. Check out Ali’s signature video, which we made a few weeks after she started in April. 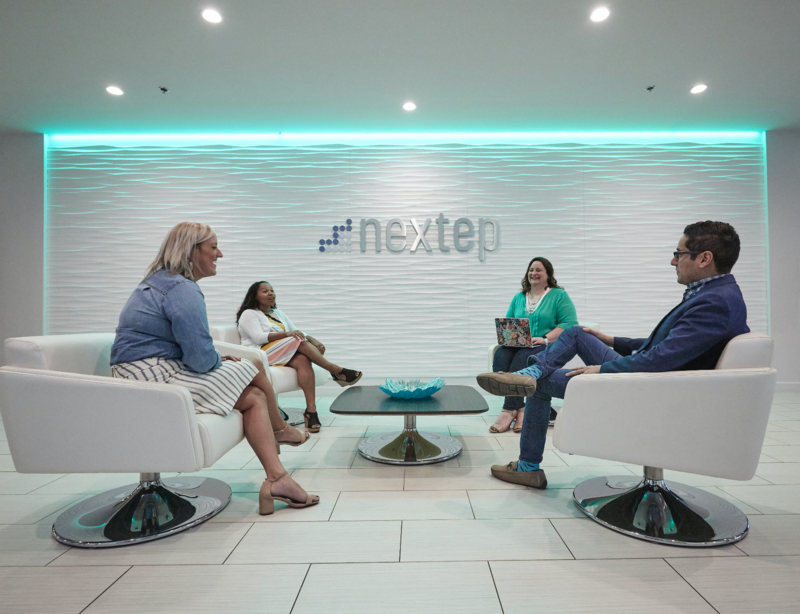 It’s time for all of us to retire that tired Times New Roman signature and start showing off the faces behind our companies. You can build trust and ultimately grow your business faster with video email signatures.